A group of P4-P7 girls recently came together to tell us what they think about Accelerated Reading. 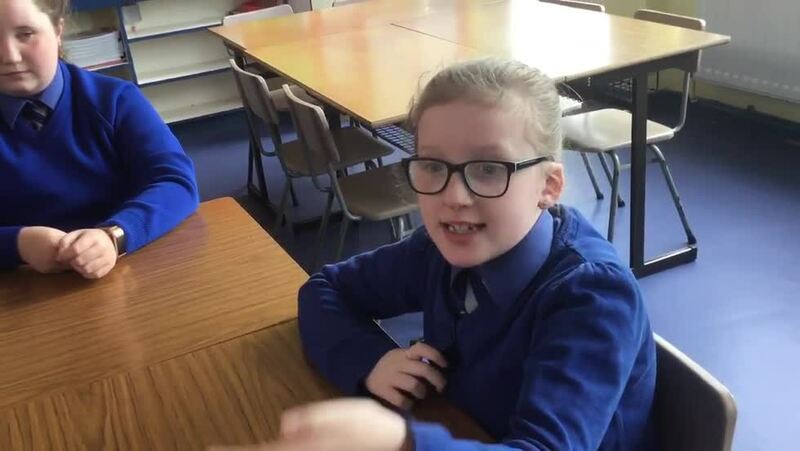 Have a listen to the questions they decided to ask each other and their opinions on this new initiative that we have introduced this year to Mercy Primary. There will be a parent workshop led by Ms Owens and some of the girls on Friday 12th April at 9.30-10.30am. If you would like to attend, please let Ms Owens know.